An exquisite French Grande Sonnerie carriage clock. 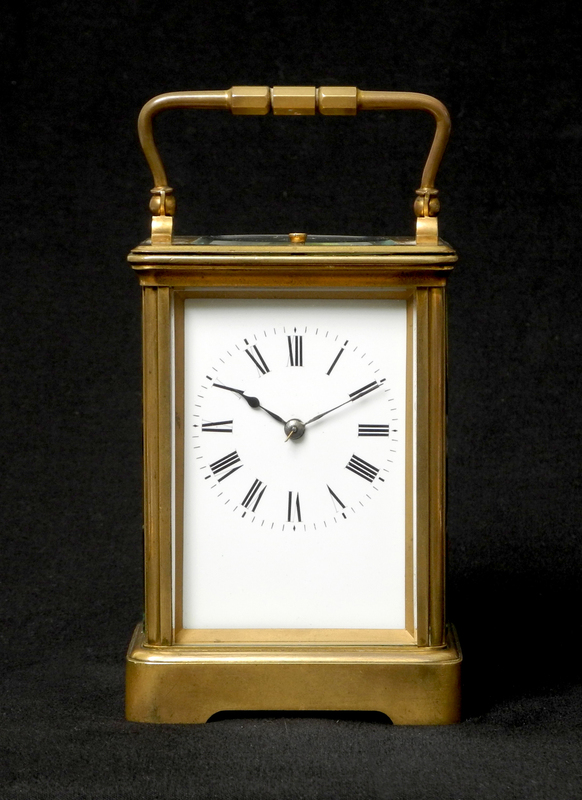 A fine quality French brass cased travel carriage clock. Petit, Grande and Silent chiming every hour, half and quarter hour.